Relatively little is known about Slooper Ole's middle son Soren. 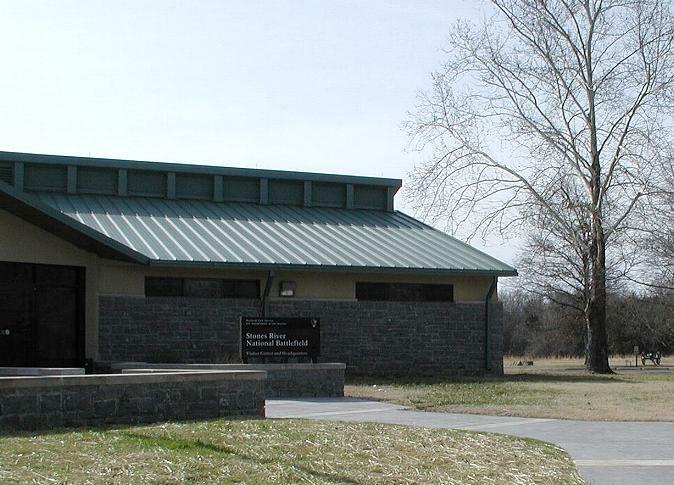 He was born, like his famous older brother, at Manchester near Niagara Falls, NY, but would spend most of his youth in north-central Illinois. 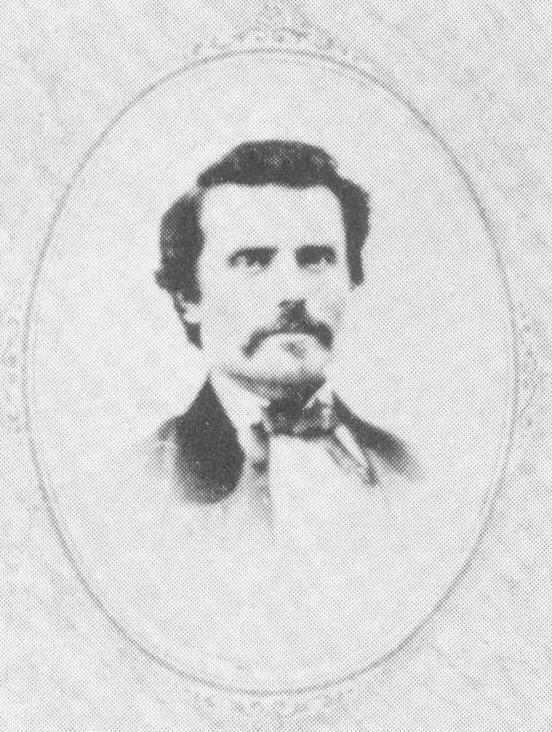 Near the beginning of the Civil War he was recruited by his older brother in to the ranks of the Illinois company made up mostly of Norwegians from their home areas (Newark & Mission). 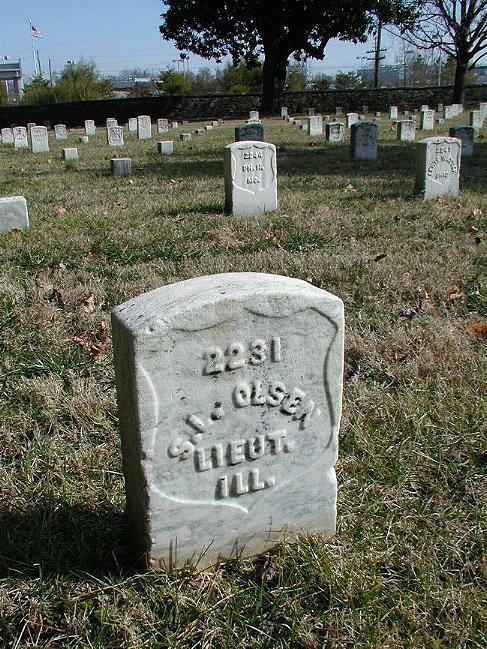 Soren's company, Company F of the 36th Illinois Volunteers, went off to fight for the Union in September of 1861. 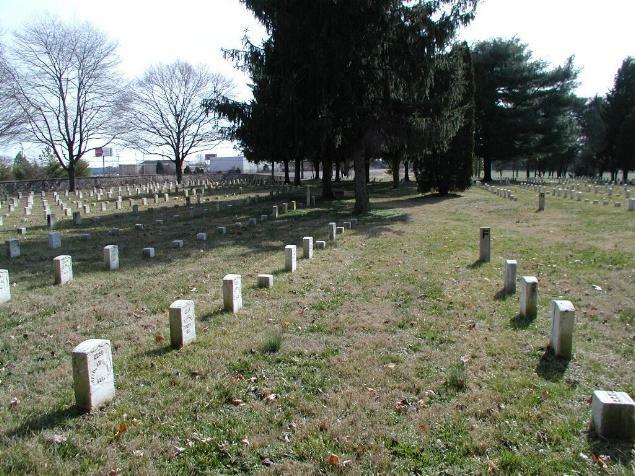 Note that the Civil War headstone above spells his last name "Olsen." 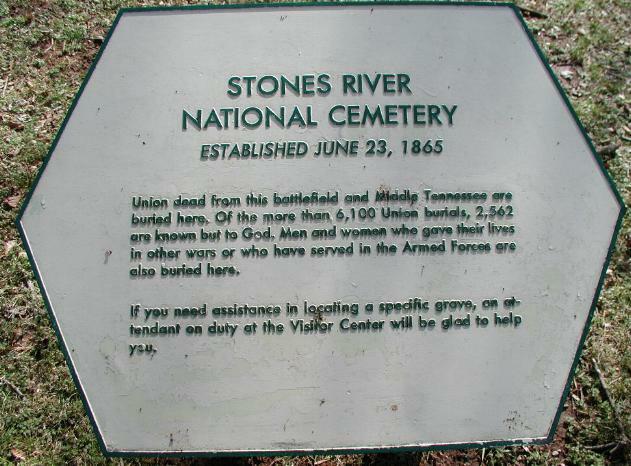 The Stones River National Cemetery is located within the Stones River National Battlefield in central Tennessee and is now part of the US National Park System. 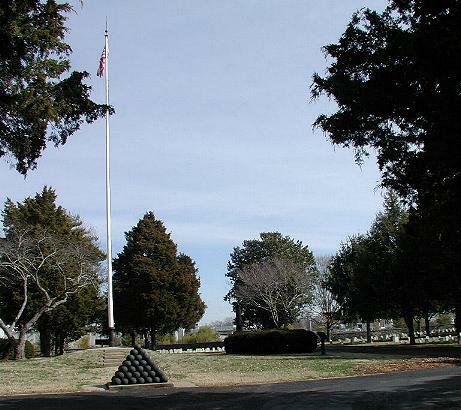 See additional photos of this cemetery and battlefield, courtesy of Sherry Klein.